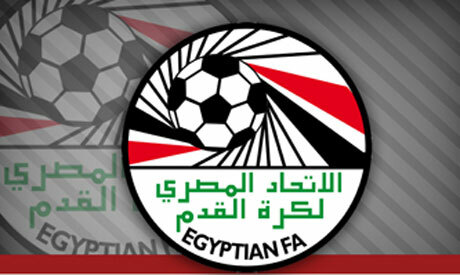 The draw of the first qualifying round of the Egypt Cup was held on Wednesday in the presence of Hamada El Masry, board member of the Egyptian Football Federation and chairman of the competition. The draw also was attended by chairman of the Third Division Shabaan Bastawy along with representatives of Division C and D respectively. It is also worth mentioning that Zamalek are the reigning champions, after defeating Smouha in the final courtesy of Hazem Emam’s goal towards the end of the game.